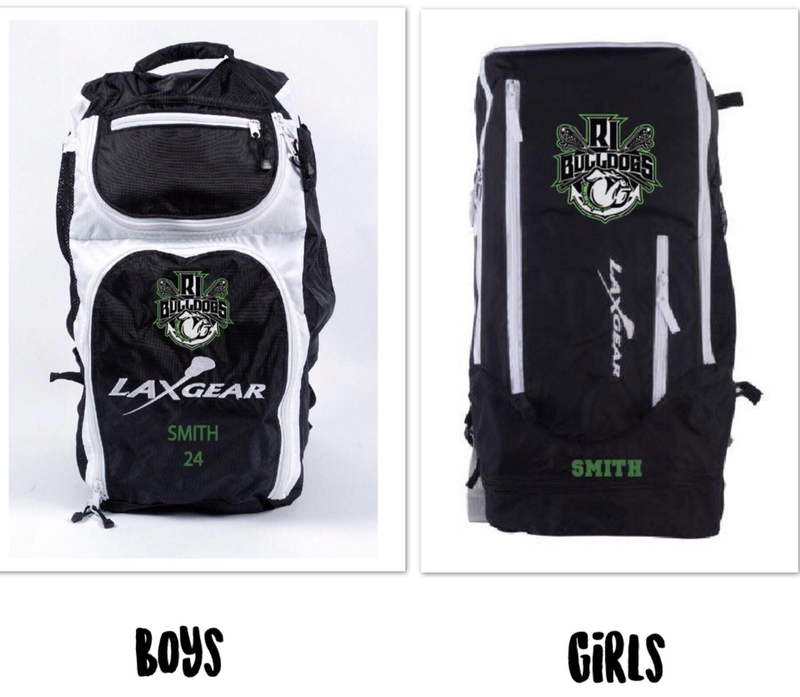 We have partnered with LaxGear to make customized boys and girls lacrosse bags. These bags offer different compartments to keep all of their gear separate and organized! They can also be personalized with your players name and number at an additional cost. They offer multiple shipping options and the bags will be shipped directly to you. We are offering custom RI Bulldogs slides again! Click below to visit our store. Join us for our annual Summer Day Camp 7/22-7/24. Registration is open at https://www.ribulldogs.com/summercamp2019. See flyer below for details! We are looking for a few more talented players for our 4th grade team, including a goalie. If interested in joining the best lacrosse club in the area, please send an email to admin@ribulldogs.com.